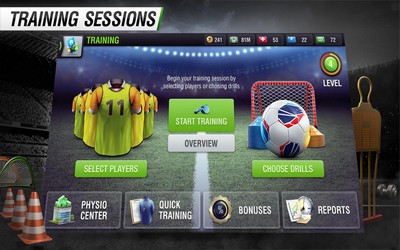 Previous version Top Eleven 5.15 apk for Android will help you to downgrade or install older app easily. This is one of the best Sports apps. Added support for a new challenge! Score goals with different players and compete for rewards. More updates in the game soon. Small improvements and bug fixes in Thai language.